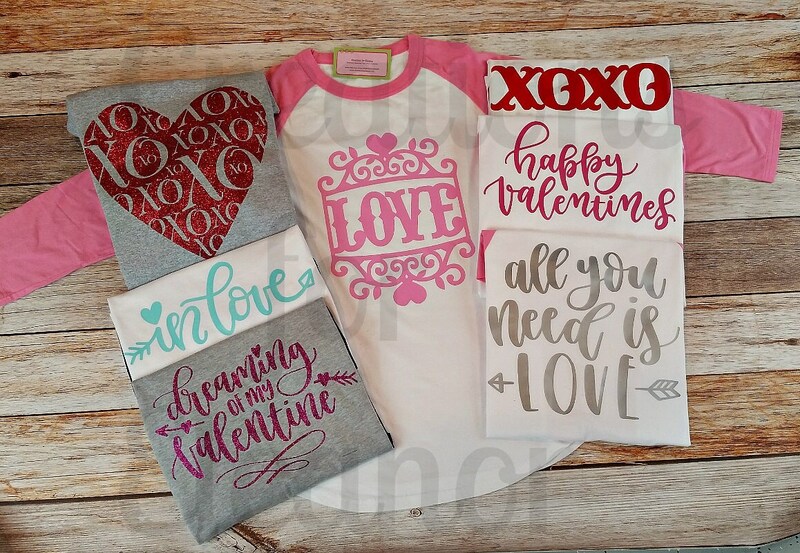 These adorable and comfy Valentines Day sets are the perfect gift. The fun shorts have an added ruffle for a feminine flair and both are available for women and girls. 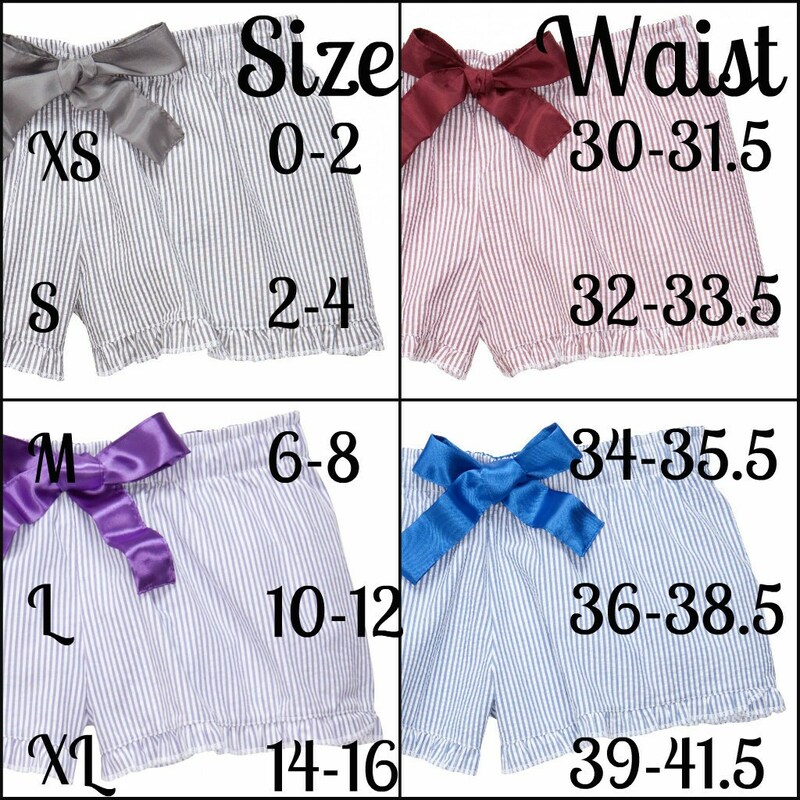 These flannel boxers have a satin ribbon inside the waistband and a 2.25" inseam. 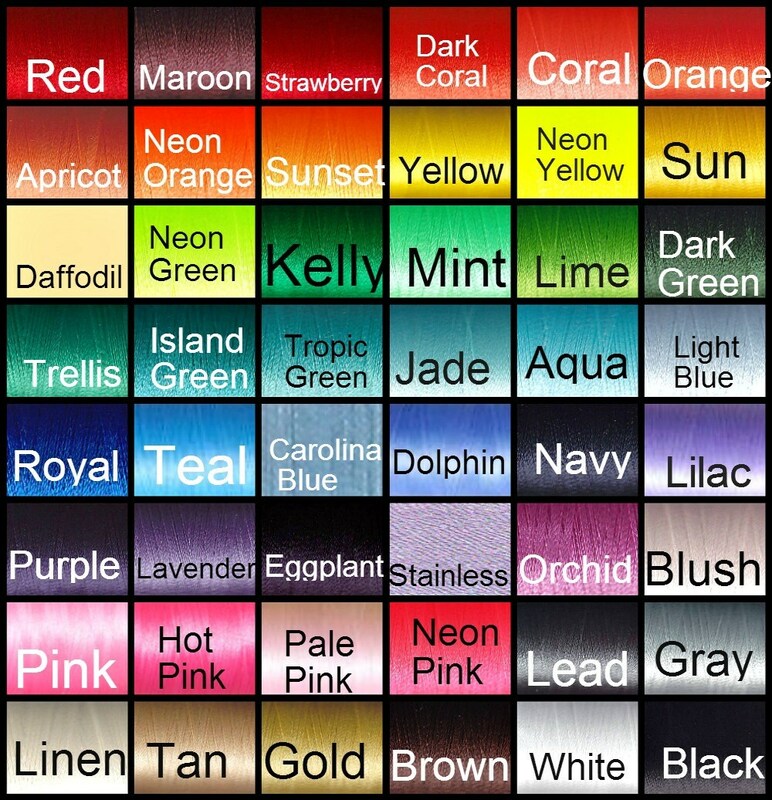 Please indicate at checkout which design you want on the shirt; if you want it in glitter please make sure you indicate so at checkout. Shirt can be printed in black, silver grey, red or pink; all available in glitter also, please just make sure to purchase the glitter option if you want the glitter. Youth sizes are at the bottom of the size drop down menu. 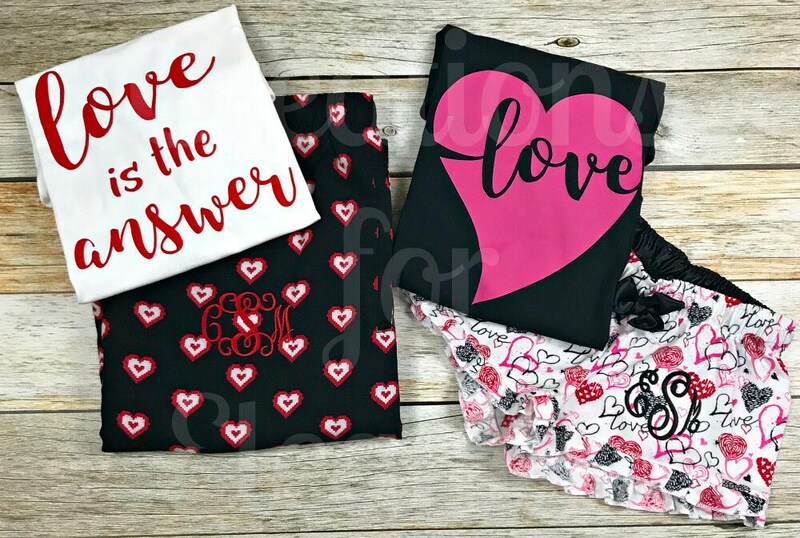 This set is the perfect gift for any girl or woman on your list, they are a fabulous gift for Valentines Day and are seasonal enough to wear into the spring. Pants are also available, just make sure to purchase correctly. Long sleeve t-shirt is constructed from 4.2 oz., 100% combed and ringspun cotton, athletic heather is 90/10 combed and ringspun cotton/polyester. Shirt has a coverstitched collar and 2” rib cuffs, it is a unisex fit. 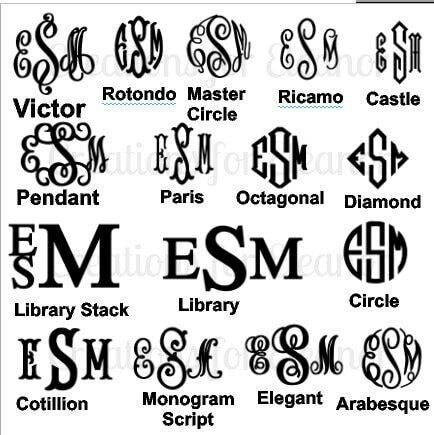 Font choices and thread colors are shown, please indicate at checkout the initials in order first LAST middle, the thread color and font. All orders placed by January 27th will ship by February 6th.